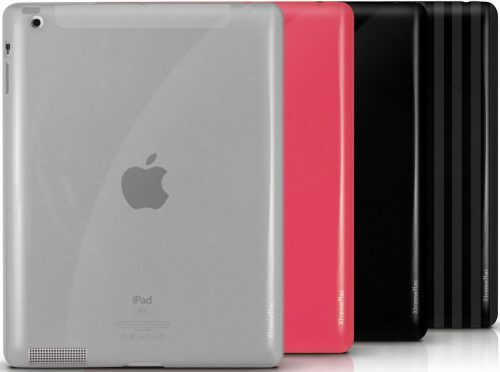 We’re giving away 2 of these XtremeMac Tuffwrap Shine case to keep your iPad protected and looking like new. (8) Contest ends Wednesday, August 24, 2011 at 3pm EST / 12pm PST. Winners will be notified either by email, Twitter or Facebook. If contest winners do not provide a valid mailing address by the specified time, another winner will be chosen. What character will Rose McGowan play next? Learn more about the XtremeMac Tuffwrap ShineSleek case HERE! I would love to win this Tuffwrap!